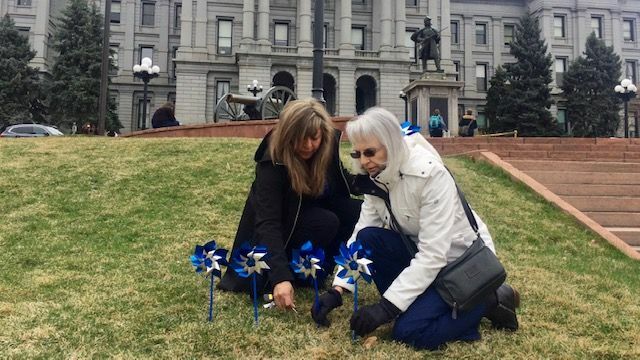 RMC Employees Join Child Abuse Prevention Day at the Capitol; Plant Windmill Garden » More than 150 CO4Kids campaign partners, those working to insure that Colorado is for kids, met Tuesday, April 2, at the Capitol in Denver to help launch Child Abuse Prevention Month. 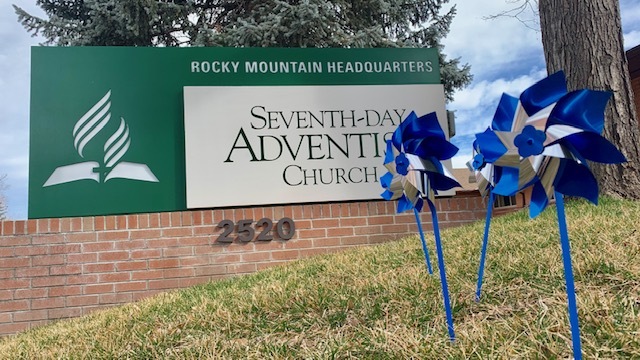 During a press conference, Governor Jared Polis addressed the crowd of several hundred, highlighting the recent lengthening of the statute of limitations in child sexual abuse cases in Colorado and honoring child advocates. International Events Flavor the Weekend » A weekend full of greetings from all over the world, colorful flags, and exotic food showed us the value of all cultures last weekend, March 30 and 31 when the Campion Church and Academy joined together to put on the international events. 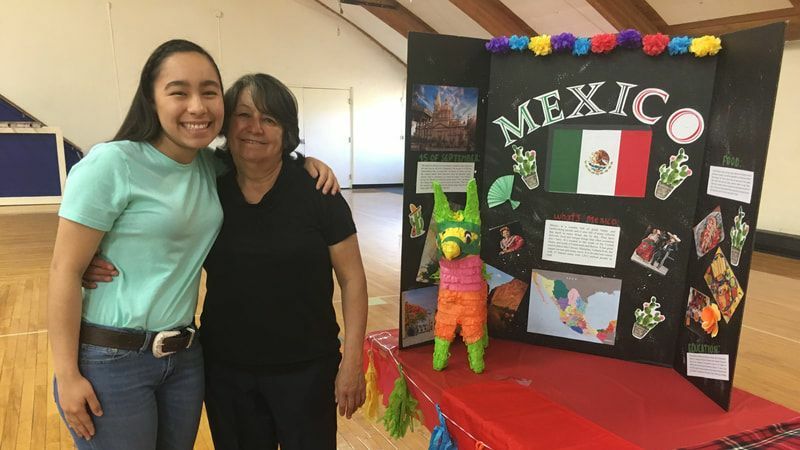 Many academy students contributed to these events by carrying in flags, extending greetings in different languages, and making and selling foods from around the world to raise money. 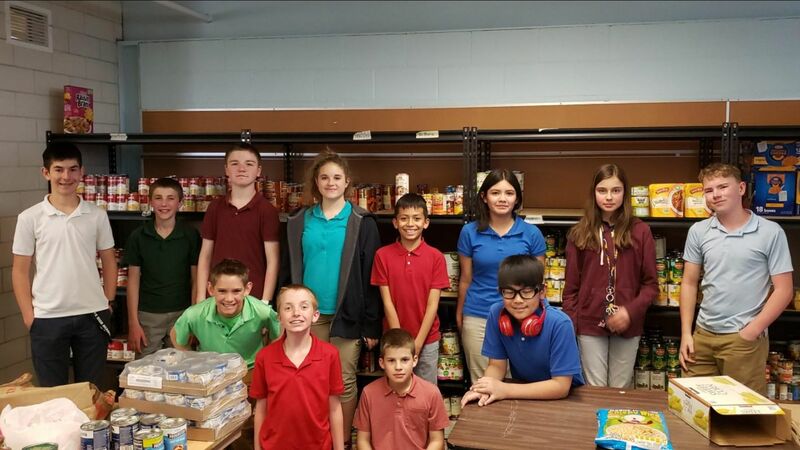 Middle School Students at MHA Serve Seniors » Middle School students at Mile High Academy are helping those in need through food drives for Meals on Wheels. According to Meals on Wheels, one in six seniors face the threat of hunger and many more live in isolation. Meals on Wheels offers people from city and county governments, non-profit organizations as well as agencies that work with seniors opportunities to learn more about their program with a tour of their facility. Our students toured the Littleton Meals on Wheels facility and came away blessed by those who work there and aware of the huge need in our community. 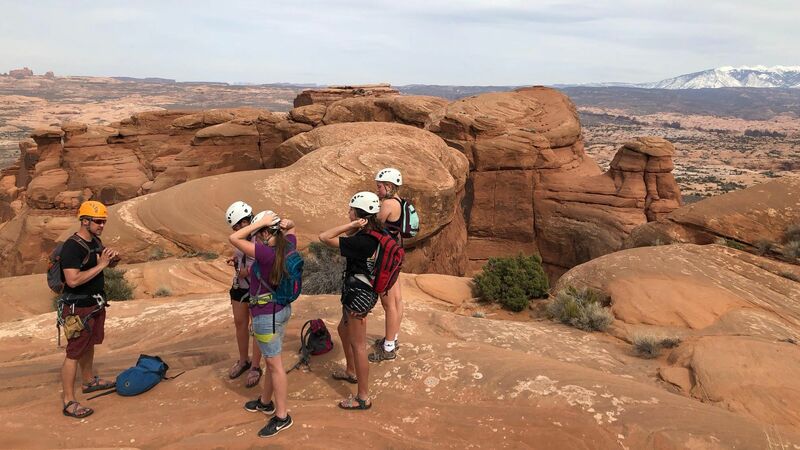 MHA Students Experience Learning Adventure in Moab » On an adventure-learning trip that began March 25, fifteen Mile High Academy students and three teachers drove seven hours to meet up with RMC assistant youth director Brent Learned in Moab, Utah. 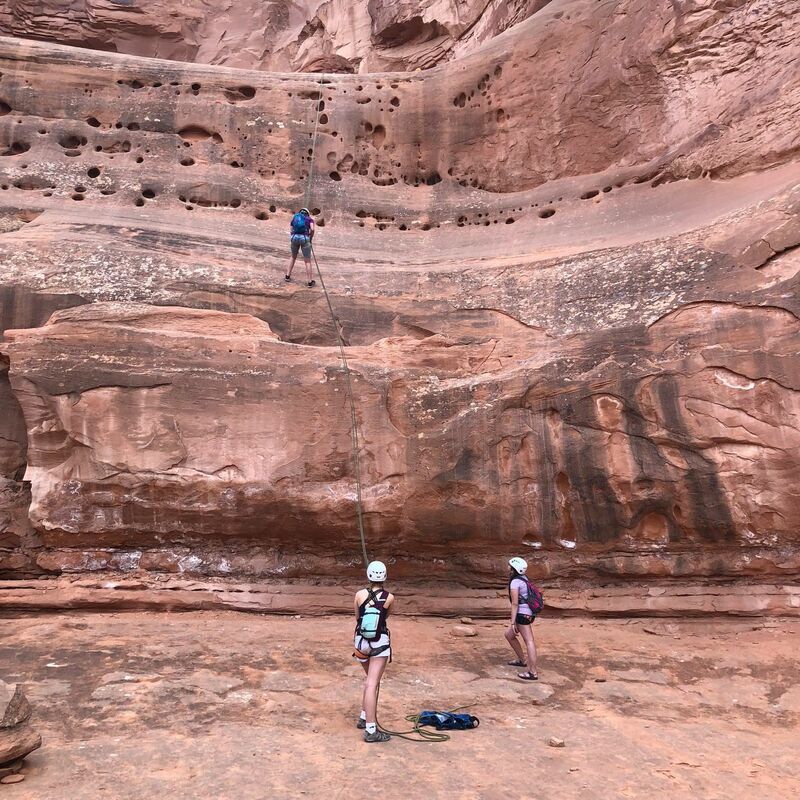 There, they enjoyed learning the arts of mountain climbing, mountain biking and trail maintenance. Christian Martin, current pastor of Denver South Church, has accepted a call to the Potomac Conference where he will work with Elder Mark Finley and his team. 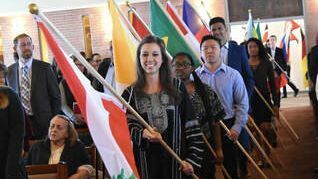 "As a family," Martin states, "we have come to love the Denver South congregation and sister churches and believe that God has something special in store for both the local church and Rocky Mountain Conference." Twin Peaks Church » Dr. Clarence and May Ing will present a Lifestyle Wellness Seminar at the Twin Peaks Adventist Church (9696 Paschal Drive, Louisville, CO 80027) Friday evening, April 5 (7 p.m.), and all day, Sabbath, April 6 (9:30 a.m., 11:00 a.m., 2:00 p.m., 5:30 p.m.). Dr. Ing is the former Medical Director of Weimar Institute's NEWSTART Lifestyle Program and has an extensive background in preventative medicine. 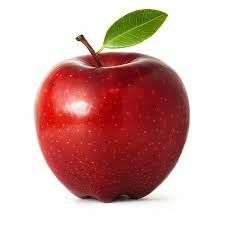 In this seminar, he will address a variety of topics including optimizing energy, cancer prevention, phytochemicals, high protein diets, weight loss, and immunity--the mind body connection. Those planning to attend are welcome to bring a healthy potluck dish and join us for lunch. A light snack will be provided for an evening meal. For more information, contact Rosemary Cook at (303) 465-4010. Franktown Church » Concert pianist Jerry Nelson will be in concert at the Franktown Church this Sabbath, April 6 for the 11:15 worship service. You won't want to miss this musical feast from an artist who has arranged more than 5,000 pieces, including several dozen original songs. Proceeds from his concerts enable occasional trips to the Congo and Rwanda where Jerry performs concerts and teaches music while wife Rachel works with AIDS victims. "The work which Christ came to do in our world was not to erect barriers and constantly thrust upon the people the fact that they were wrong. He who expects to enlighten a deceived people must come near to them and labor for them in love. He must become a center of holy influence."